The Problem with Curcumin - How Much Can You ABSORB? Which is Best- Turmeric or Curcumin? How much Curcumin is in Turmeric? What are the Proven Benefits of Curcumin? Curcumin and Turmeric- How Much Can You ABSORB? Why is Curcumin (Turmeric) Difficult to Absorb? But curcumin is extremely difficult to absorb, so it's important to get more of it into your bloodstream. Here is the information you need to see how this ancient spice and medicinal herb can improve the quality of your life. Found in the roots of the Curcuma longa plant and a member of the ginger family, turmeric has been used as a medicine, a spice (curry) and as yellow dye since 600 B.C. Turmeric is a spice, a dye, and a medicinal herb. Turmeric is the dried rhizome (root) of the Curcuma longa plant and is used for its flavor, as a food color, and as an medicinal herb. The dried root is used to make curry, one of the most widely used spices in India. While therapeutic properties of turmeric have been known for centuries, modern science has identified the curcuminoids (phenolic compounds found in turmeric) and provides a scientific basis for many clinical uses of standardized curcumin. Standardized curcumin. 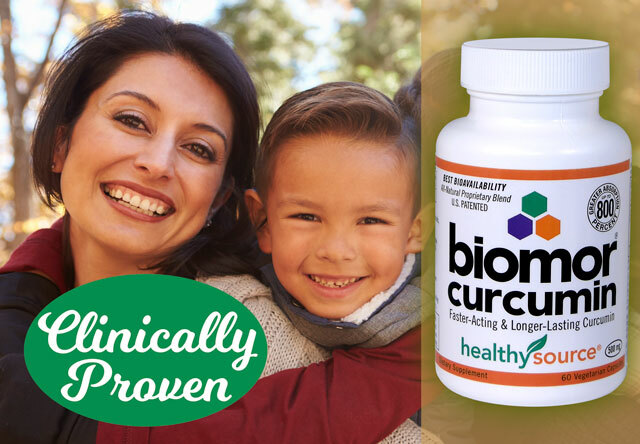 Hundreds of scientific and technical papers and clinical trials show results were obtained using 95% standardized curcumin (curcuminoids). 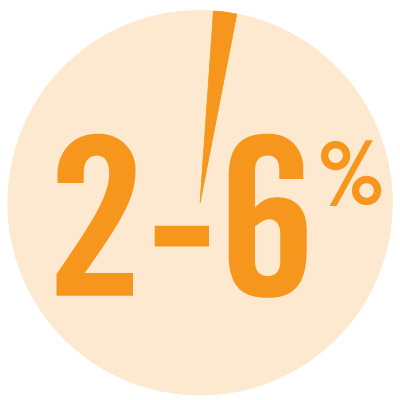 Since turmeric contains only 2% curcumin (see chart below), look for standardized 95% curcumin (curcuminoids). Bioavailability is measured in the blood. 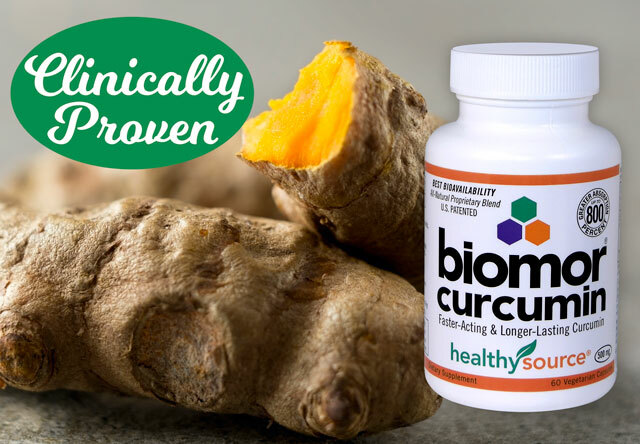 Contrary to a popular theory, consuming curcumin with various oils or a meal does not improve absorption of curcumin into the bloodstream, as demonstrated in human trials where curcumin levels are measured by taking blood samples. Compared to What? Native (2%)? 45%? 95%? 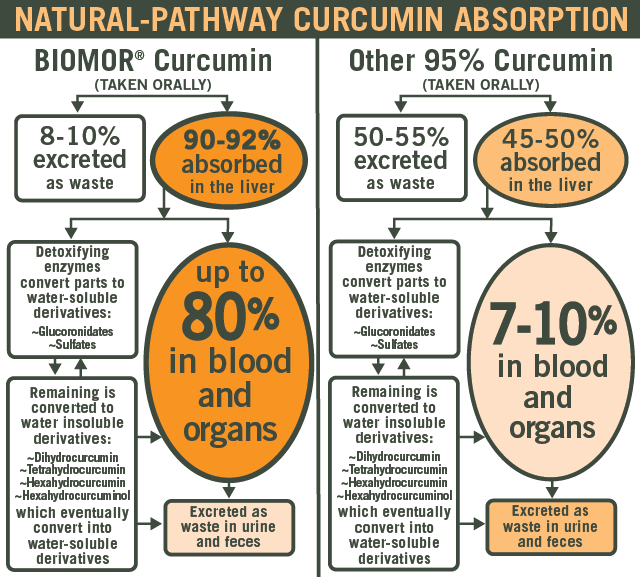 Several well-known brands of curcumin inflate their product claims by misleadingly comparing their curcumin products against “native” curcumin (which is only 2%) whereas a fair test compares against "standardized" to 95% curcumin. Purification from 95% to 100% curcumin does not increase absorption of curcumin but the manufacturing costs are substantially higher. How Much Curcumin is Truly in Each Capsule? 20%? 30%? 45%? 95%? Many of the "nano" small-particle brands contain only 20% or 30% curcumin. 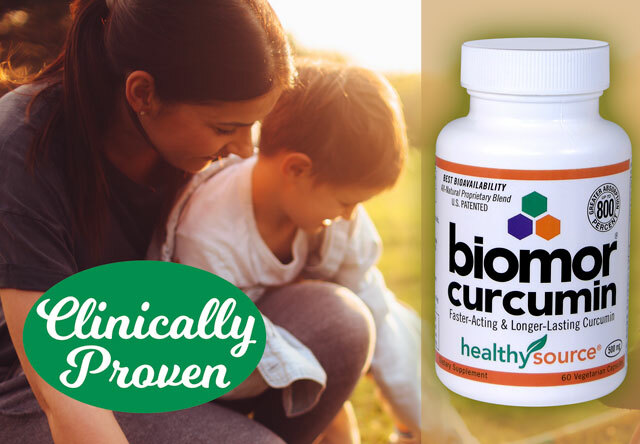 Some well-known brands of curcumin fail to disclose any (%) standard used, so consumers are left guessing about how much curcumin is truly in each capsule! How Much Curcumin Can You Absorb? Until recently, extremely high doses of curcumin were required to obtain desired blood levels. Scientists have long sought a more bioavailable form of curcumin to maximize curcumin's efficacy. In fact, most consumers may not realize many research studies achieved effective blood levels of curcumin by intravenous injections--directly into the veins. While it may be available in other parts of the world, injectable forms of curcumin are not sold in the United States. 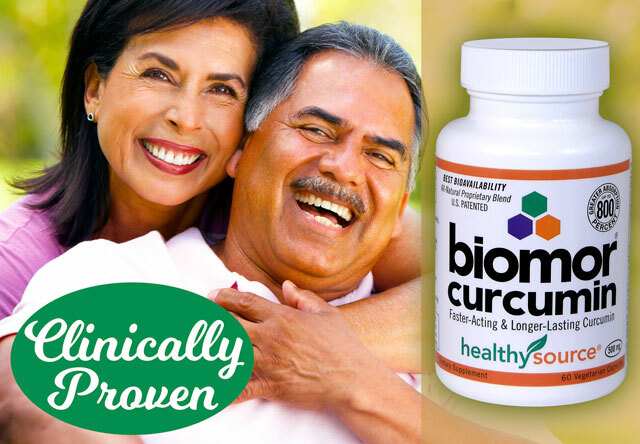 The good news is a patented curcumin product dramatically increases blood plasma curcumin to levels not previously seen through oral supplementation. (This impressive rise in bioavailability is achieved without piperine.) 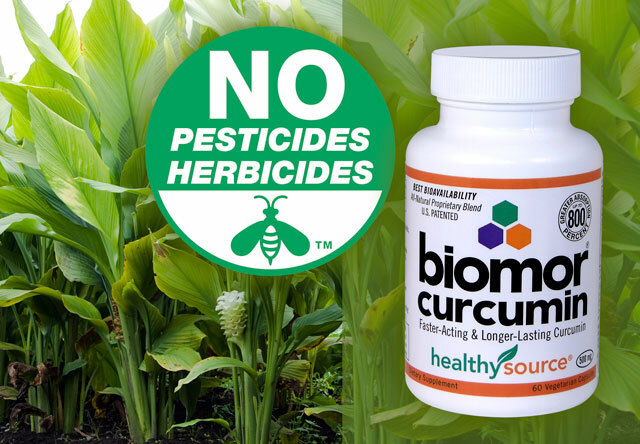 The patented curcumin relies upon a specific ratio of curcuminoids reconstituted with a high content of sesquiterpenoids (turmeric essential oil compounds). 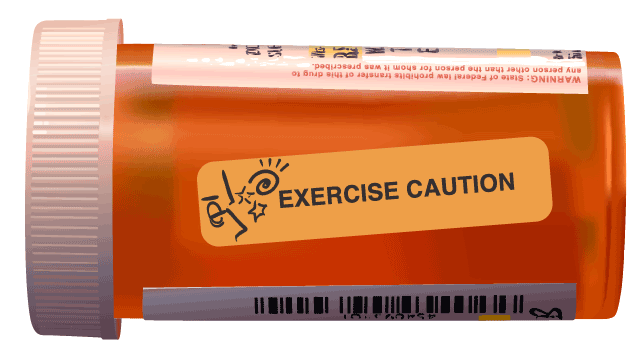 NOTE: Experts advise against consuming more than 15 mg of piperine per day. See warnings about the piperine, below. 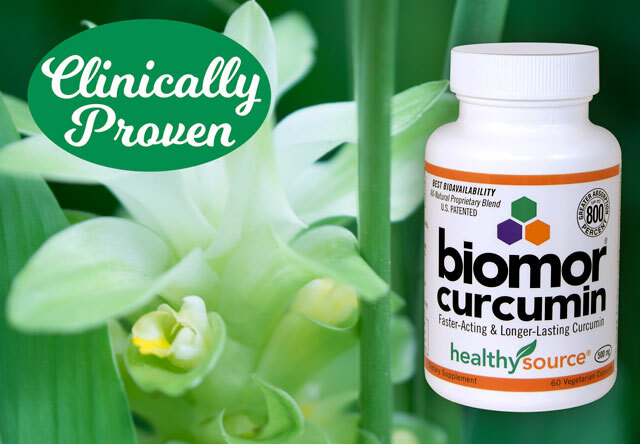 BIOMOR® Curcumin is manufactured using a patented blend of curcuminoids and essential oil compounds of turmeric (with no piperine or lecithin). What are the Scientifically-Proven Benefits of Curcumin? No longer relegated to folklore, modern science has created a large and fast-growing body of scientific research about this medicinal herb. The U.S. National Institutes of Health (NIH) Library of Medicine's PubMed MEDLINE database yields thousands of scientific articles about turmeric's active ingredient, curcumin (curcuminoids). Extensive research shows curcumin can benefit multiple targets in the body and provides scientific basis for its effectiveness in a wide variety of different body systems. There are also many private studies. The latest information is reviewed here, and references are included in footnotes for those who wish to examine more technical details. 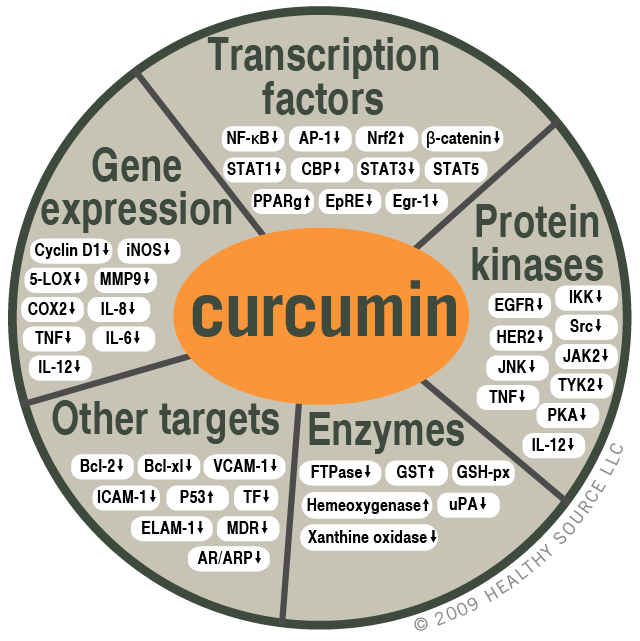 Preparations of curcumin contain different ratios of various curcuminoids and vary in effectiveness. 1 Contaminated with Toxic Solvents? NO ? ? 4 Non-GMO? YES ? ? 6 100% Natural (No Synthetic Curcumin)? YES - ? *Products not standardized will vary in quality. Shocking data shows widespread contamination of curcumin products with a Class-1 residual solvent known as EDC (1,2-dichloroethane). According to the Toxic Substances and Disease Registry of the Department of Health and Human Services, the potential health effects of exposure to the Class-1 solvent at levels above 5 ppm (parts-per-million) are: SHORT-TERM EFFECTS OF EDC: central nervous system disorders; adverse liver, kidney, and lung effects; and heart failure. LONG-TERM EFFECTS OF EDC: probable carcinogen. The contamination problem is complicated by widespread use of GC-MS (Gas Chromotography-Mass Spectrometry), an unreliable, outdated and un-approved testing method for curcumin. Current USP/FDA standards no longer permit use of GC-MS to determine solvent residue in curcumin. The approved standard is GC-HEADSPACE (Gas Chromotography Headspace), but it's very expensive, not widely available, and many testing companies simply do not have access to the equipment and technology. GC-HEADSPACE. Why? Only GC-HEADSPACE vaporizes curcumin crystals and releases solvents. Why is GC-MS a problem? GC-MS does not break or dissolve curcumin crystals, so contaminants remain undetected. So, while GC-MS can be reliable for other herbal extracts, curcumin is different because it undergoes crystallization during extraction and solvents become trapped inside the curcumin crystals. Because curcumin has very poor oral bioavailability, many commercial curcumin products include additives to improve absorption. Here we examine the most common additive, piperine (Piper nigrum), extracted from black pepper fruit. Finally, since piperine is a component of black pepper, consumers with a known allergy or hypersensitivity to black pepper should avoid piperine. Stearates are beneficial for machines, but not your health. Stearates (known as “vegetable lubricants” and include magnesium stearate) are hydrogenated oils added at production as a flowing agent, to save manufacturing costs. These fatty substances coat every particle of curcumin, so the particles flow rapidly through machinery. Do the production-coating-oils compromise safety and bioavailability? 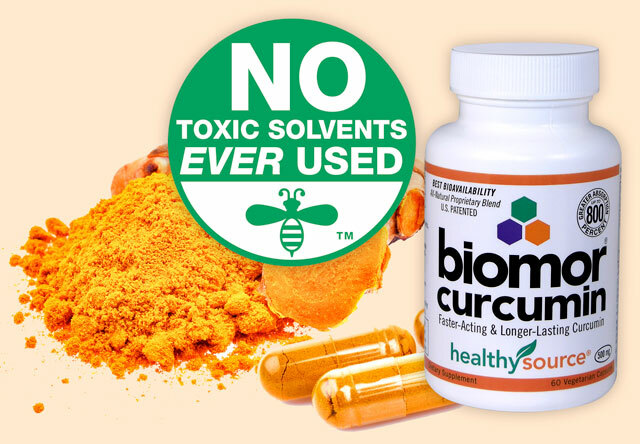 Most likely, and this is why BIOMOR® Curcumin is manufactured without it. Radio-carbon-dating testing by the University of Georgia shows various commercially available "natural" curcumin supplements are not all-natural, but are mixed with synthetic, petroleum-derived curcumin. There are physical and pharmacological differences. Natural curcumin is extracted from the turmeric plant, whereas synthetic curcumin is made from petroleum-based chemicals. Natural curcumin contains naturally-formed compounds of curcuminoid molecules bonded with small portions of other helper-compounds in turmeric. 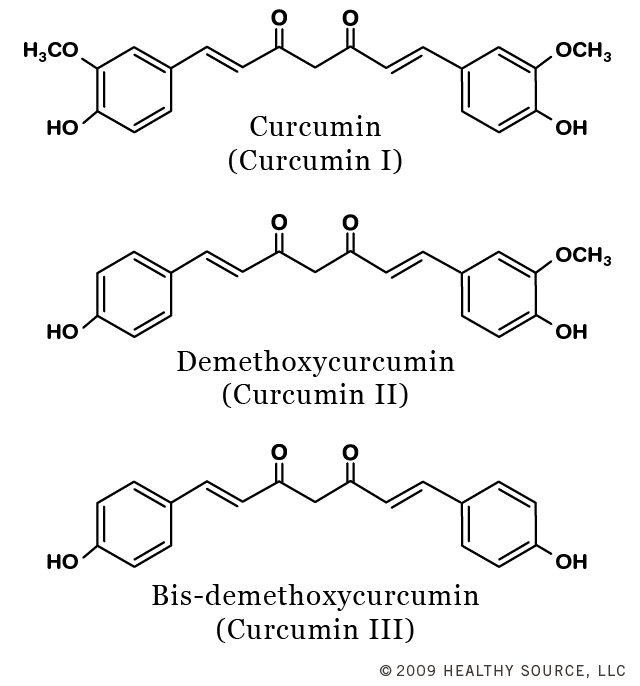 Synthetic curcumin may copy three curcuminoids, or only one, or two. 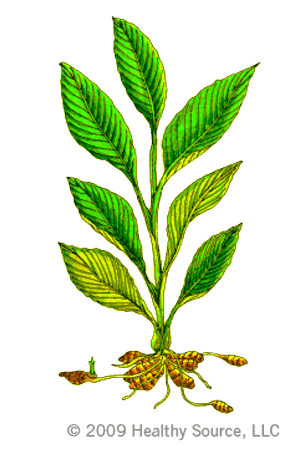 Artificial molecules lack any synergistic helper-compounds found in the turmeric plant. 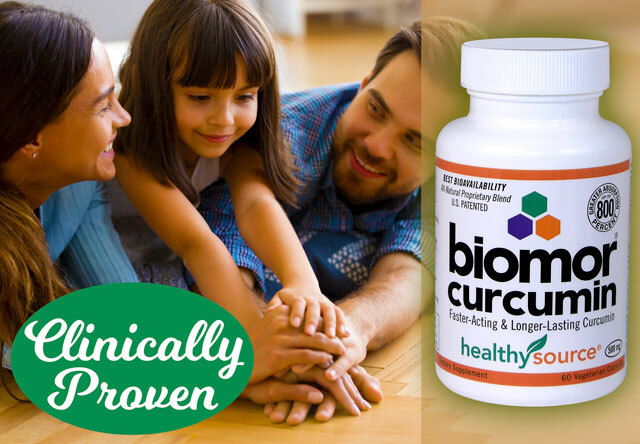 Most importantly, synthetic curcumin has no record of long-term safe use, nor are there studies showing whether it is beneficial in the same manner as natural curcumin for health.